Stuff unexpectedly announced that it enters the broadband market as a provider in a surprise move that took many experts by surprise. The new unit is called Stuff Fibre and will deliver fibre-optic broadband to Kiwi homes starting this spring. 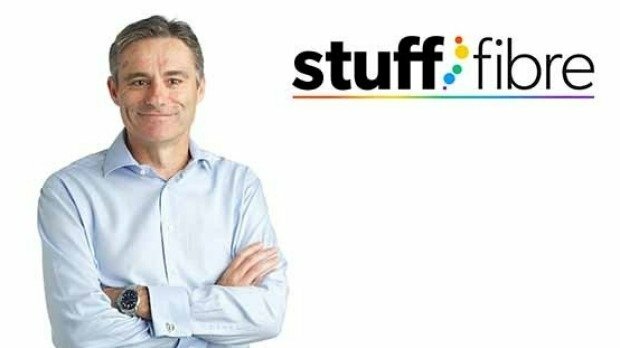 Stuff Fibre will offer uncapped data with 100 megabit download speeds. The new market entrant goes head-to-head with established broadband providers like Vodafone, Spark and 2Degrees. This is good news for consumers, but there’s a risk that the market becomes saturated with too many players fighting for market share. The Ultra Fast Broadband (UFB) rollout has been relatively successful so far even though the uptake has been somewhat slower than expected. Almost a quarter million homes have received UFB out of a scheduled 1.5 million homes. In addition, the Ultra-Fast Broadband rollout to schools has already been completed. It’s, therefore, logical that this growth opportunity attracts new entrants like Stuff Fibre. Media powerhouse Fairfax owns the online news portal Stuff. Its decision to diversify its business away from traditional advertising revenue is due to the headwinds the display advertising industry is facing. It’s likely that we’ll see more diversification moves from large media groups in the near future as revenues from display advertising dwindle. Previous Previous post: Are Two New Apple Watch Models Coming Next Month?